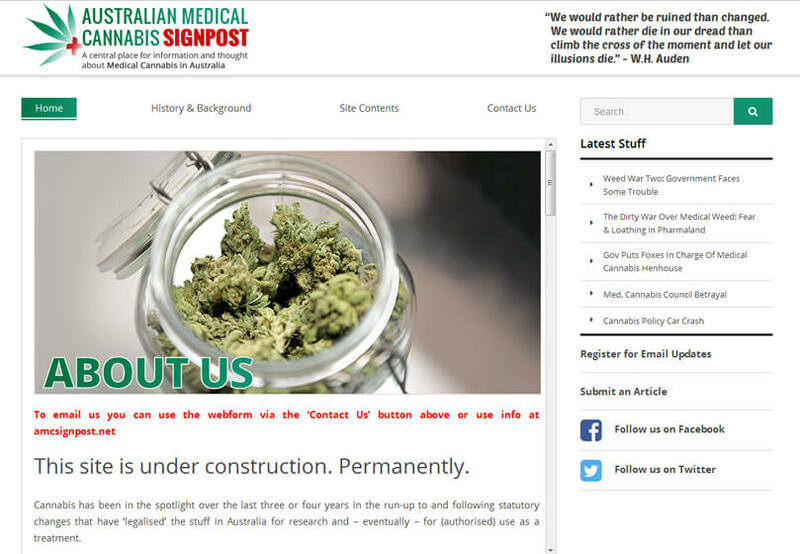 AMCS The application that we are scoping simple informational website for “Australian Medical Cannabis Signpost”. We have to develop the website (WordPress) in the WordPress latest stable version. In this website users can navigate to the home page with containing 4 different tabs in header and navigation in sub-nodes (in right side of page), text and footer section over website. They can post the article by specifying required details over website. When user post the article, those will be send to admin and admin will manually publish them after that article will be display over website. They can subscribe the newsletter by entering email-id over website. AMCS has chosen us for our ability to develop complex site and providing efficient solutions with logical approach to the requirements. The site has only single version that is running successfully from the date it was released. The motto of the proposed app website is that users can navigate to the home page with containing 4 different tabs in header and navigation in sub-nodes (in right side of page), text and footer section over website. They can post the article by specifying required details over website. When user post the article.